Firefighters, the military, paramedics, even postal carriers, drive vehicles built for their jobs. The Carbon Motors' E7 would give law enforcement officers such a vehicle. 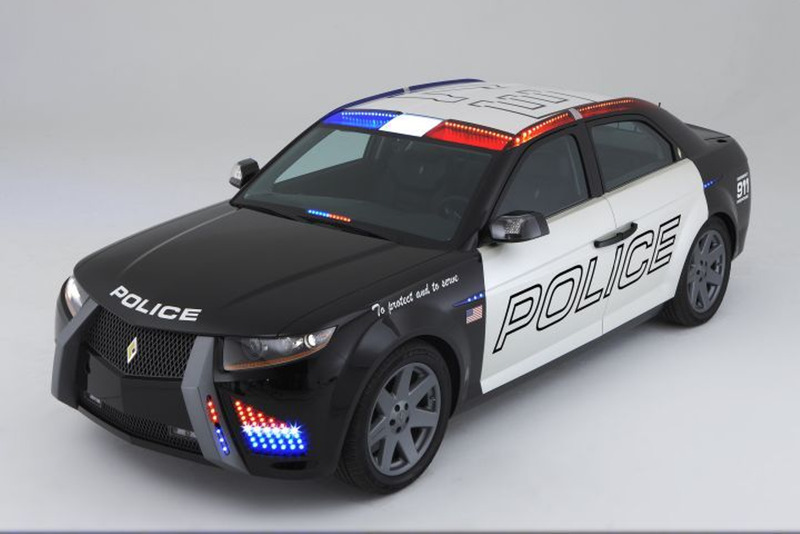 Time will tell whether it becomes the "patrol car of the future." But here's a closer look at its purpose-built (mostly interior) features that have made an impression with officers.